Our organisations work together to strengthen practical knowledge – on both problems and solutions – in the field of access to land for agroecological farmers. 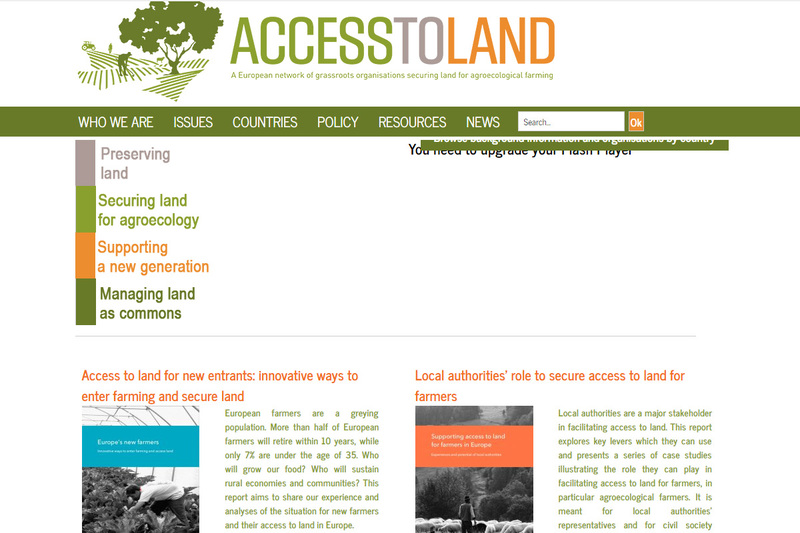 We thereby aim to promote the emergence and consolidation of grassroots initiatives, working towards securing access to land and land stewardship, as well as fostering a broader evolution of national and EU policies and regulations on land use and management. 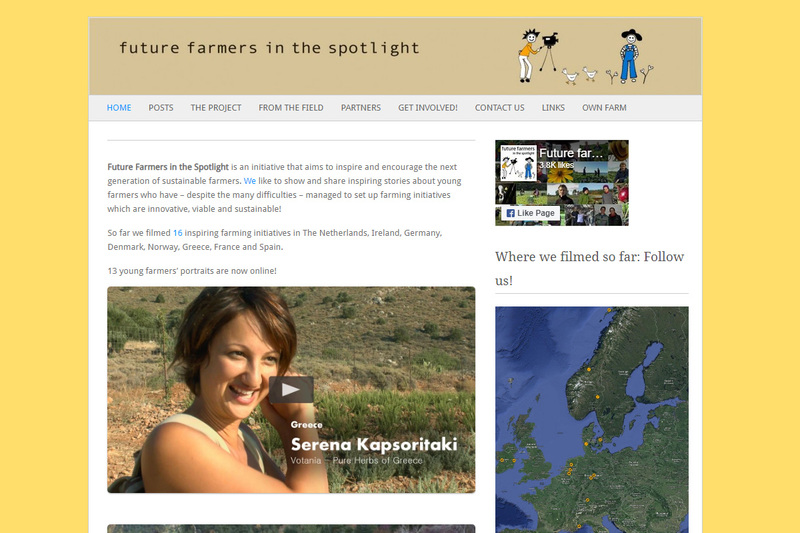 Future Farmers in the Spotlight is an initiative that aims to inspire and encourage the next generation of sustainable farmers. We like to show and share inspiring stories about young farmers who have – despite the many difficulties – managed to set up farming initiatives which are innovative, viable and sustainable! 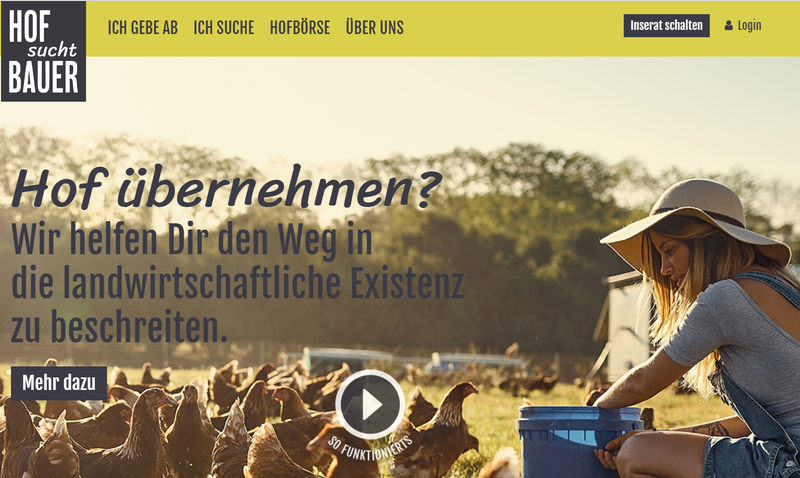 Hofsuchtbauer und hof-gesucht-gefunden are two portals that connect new entrants, who want to take over a farm business, with existing farms in search for a successor. Both sides can write a profile about their skills and business, respectively (Both are in German).